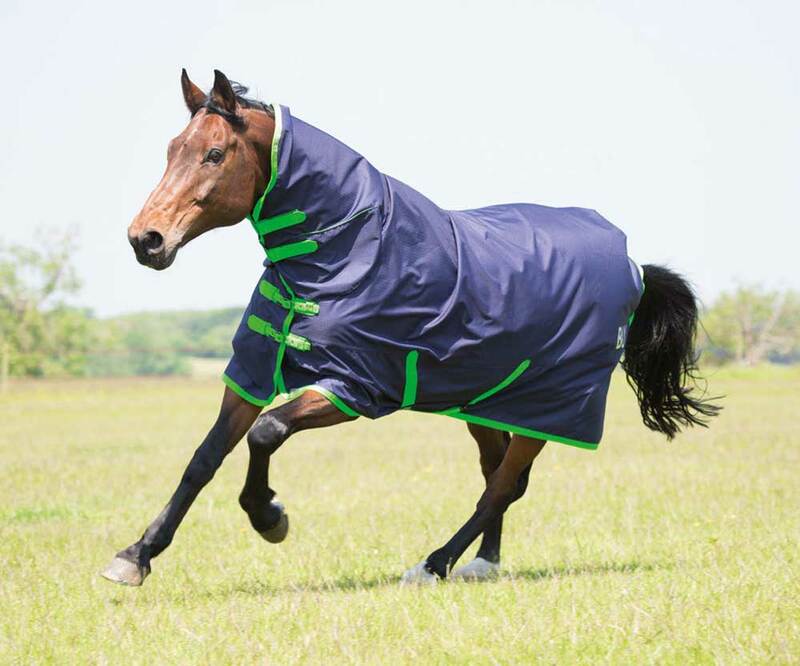 Lightweight, weatherproof protection for your turned out horse. Waterproof and breathable the Ontario rug features a 600 denier ripstop outer to resist rain, wind, wear and tear in the field. The combo version benefits from an integrated anti-rub cozi neck together with adjustable buckle chest straps, cross surcingles and a fillet strap for a secure fit. Gun metal grey anti-rust fittings for a long life. Machine wash cool with non-detergent soap.